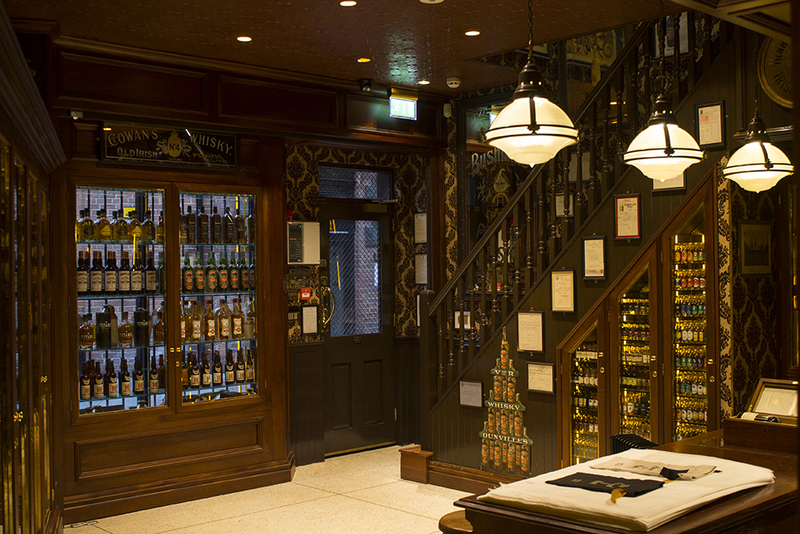 Located on Hill Street, in the heart of Belfast’s Cathedral Quarter, ‘The Friend at Hand’ Whiskey Shop is a unique take on a traditional off-licence. 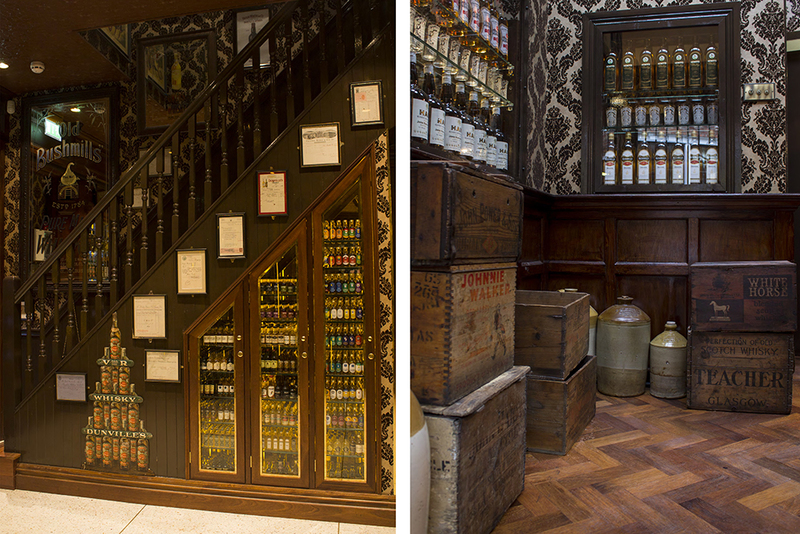 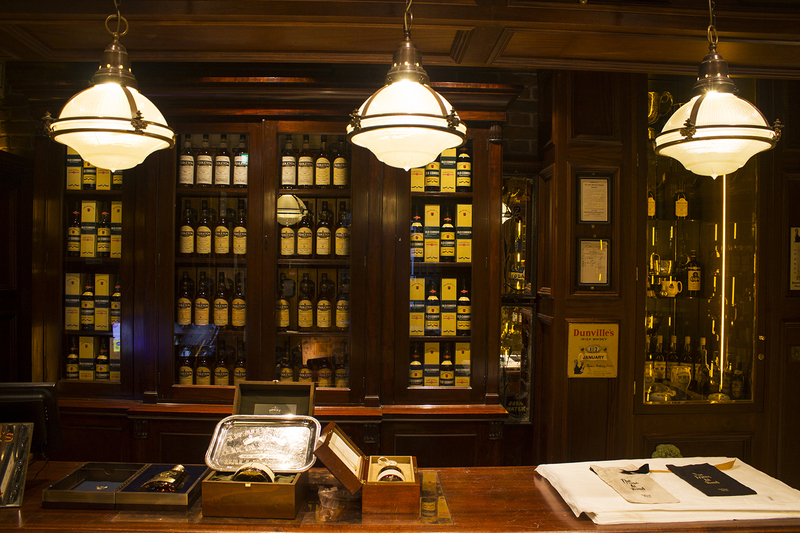 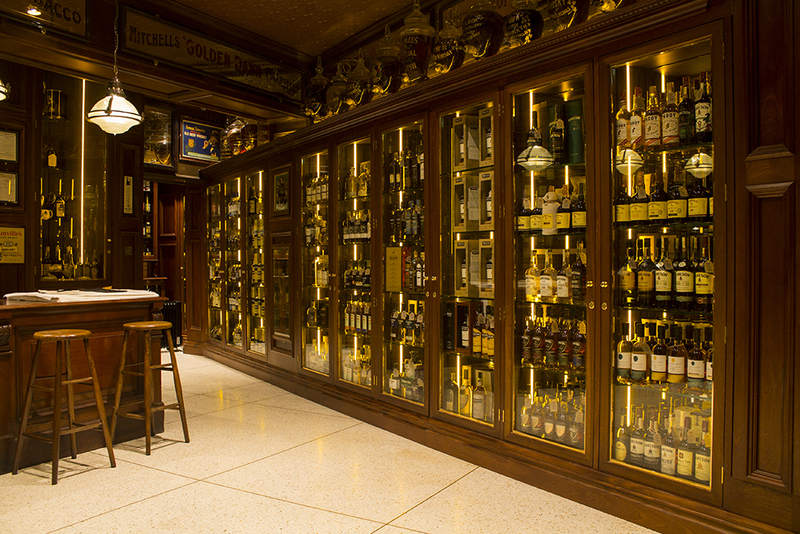 The first of its kind in Ireland, selling only Irish Whiskey, the shop also plays host to a mini-museum up stairs which pays homage to the history of distilling in Belfast. 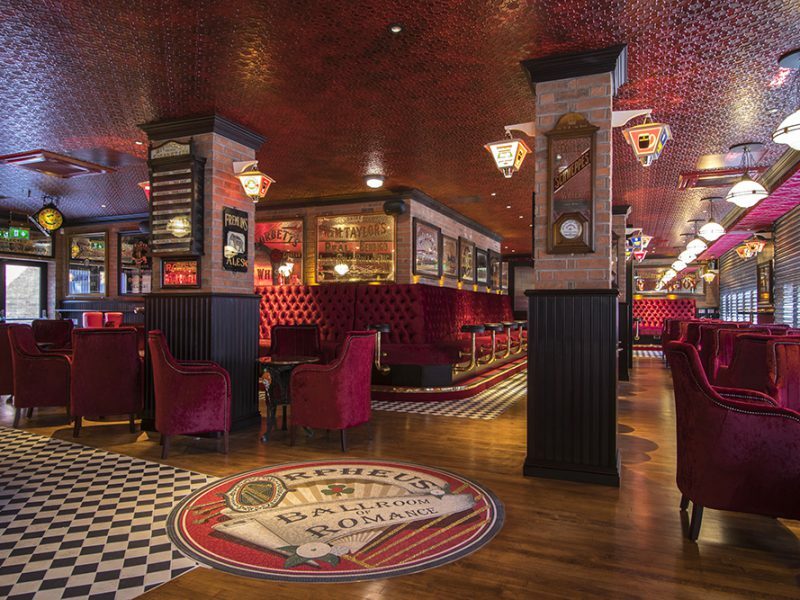 Designed by Michael McKervey of Fresh Interior Design, the McCue experience and skill came in to play during the fit out as our team of craftsmen skilfully integrated our own bespoke joinery with antiques and artefacts supplied by the shop’s owner, Willie Jack.